Cruise Miami Beach for the Day. Charter a Luxury Private Yacht to The Miami Sand Bar, Bayside, Haulover, Bimini & The Florida Keys. 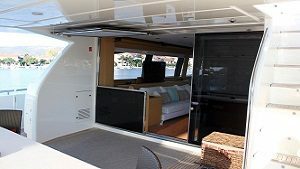 Planning a corporate event or your friends are having a party, South Beach Yacht Rentals offers the Best in Luxury South Beach Yacht Tours. We have the finest boats for charter with captain and crew and cabins for day & overnight cruises. Cruise to Bayside, Sandbar, & Biscayne Bay. 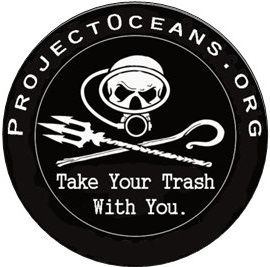 Private Crewed Luxury Yacht Charters to the Bahamas from Miami Beach Florida. Cruise to Bimini, Exumas Islands, Cuba, & The Florida Keys. Rent a luxury private yacht from South Beach Yacht Rentals fleet of beautiful ships. We have 45 footers to over 120 footers. Contact us for the best rates in South Beach for boat charters. Our crew will help plan the best private luxury yacht charter to the destination of your choice. 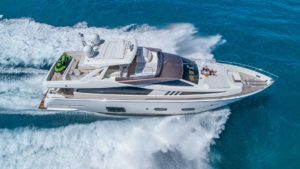 Weather you want to rent a yacht for the day or want to cruise to the Bahamas, The Florida Keys, Bimini, Nassau, Virgin Islands, Cuba, And Most Parts of The Caribbean Sea. 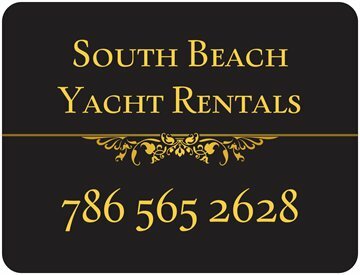 Contact us today to reserve your luxury south beach miami yacht rental.